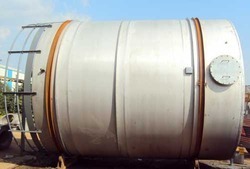 We are the Manufacturer of Pressure Vessel, Winding Machine, Industrial Chimney, Chemical Storage Tank, Chemical Plant Machine, Textile Machines Components and Waste Incinerator. We are service provider of Precision Heavy Machine Job Work. All our products are at par with the international quality standards. 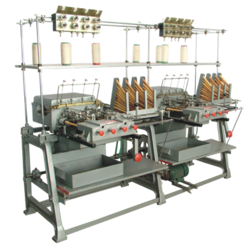 We are manufacturer of Winding Machine. 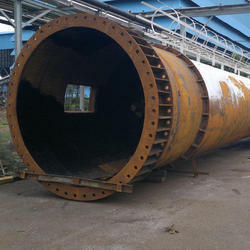 We are manufacturer of Industrial Chimney. 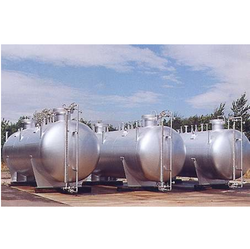 We are manufacturer of Chemical Storage Tank. 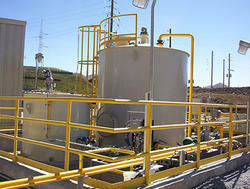 We are manufacturer of Chemical Plant Machine. 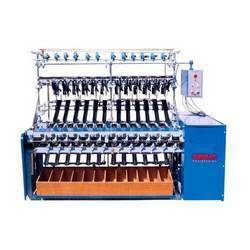 We are manufacturer of Textile Machines Components. 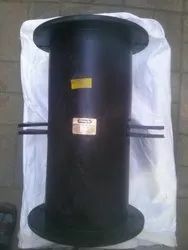 We are manufacturer of Waste Incinerator. 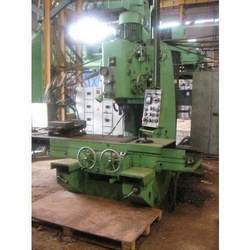 We are service provider of Precision Heavy Machine Job Work. 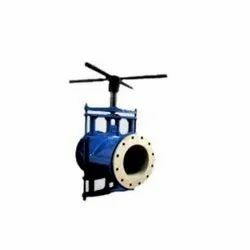 Manufacturer of a wide range of products which include manual operated pinch valves. 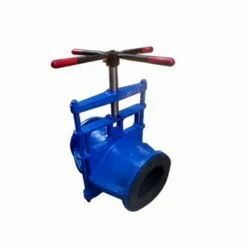 Providing you the best range of semi open body manual pinch valve with effective & timely delivery. 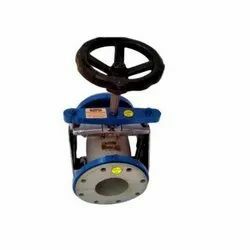 We are a leading Manufacturer of full covered body pinch valve from Ahmedabad, India. 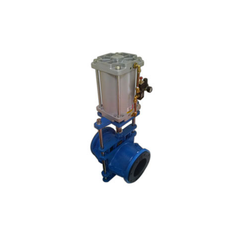 Our range of products include open body fabricated pinch valve. 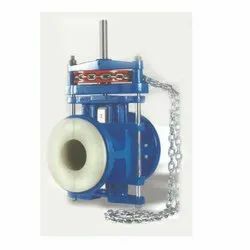 Offering you a complete choice of products which include chain operated pinch valve. We are a leading Manufacturer of pneumatic cylinder pinch valves from Ahmedabad, India. Manufacturer of a wide range of products which include pneumatic cylinder operated close body pinch valve. 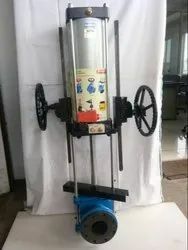 Offering you a complete choice of products which include pneumatic pinch valve.